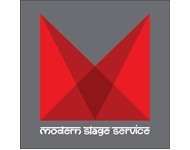 Modern Stage Service has been the pioneer in the field of lighting and designing stagecraft equipment. 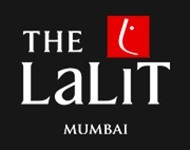 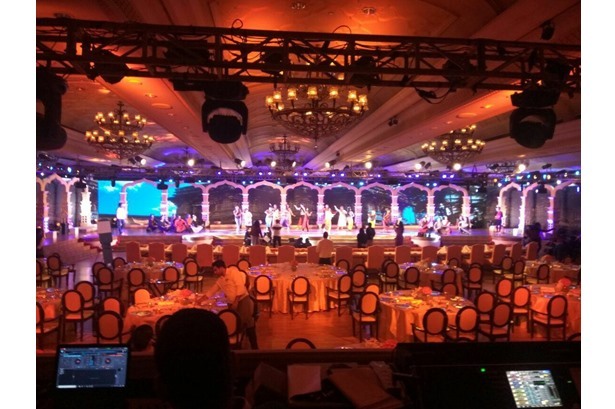 Because of the intrinsic quality and superior performance our equipment has been in constant demand by the event companies, lighting designers, experts, theatre architects and others who are familiar with their performance. With advancing digital electronics our lights and control panels are getting smarter by the day, changing to your needs and preferences. 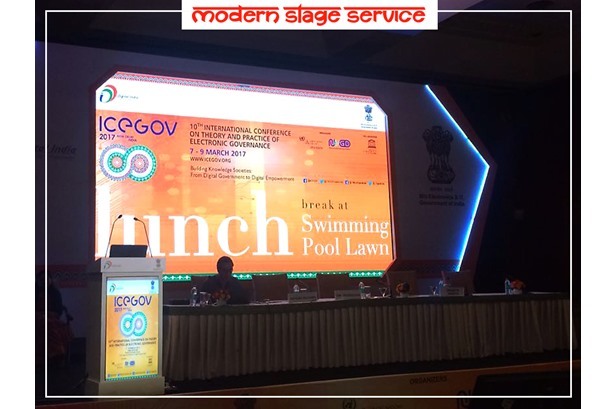 Modern Stage Service provided fabrication support for ICE GOV 2017 event. 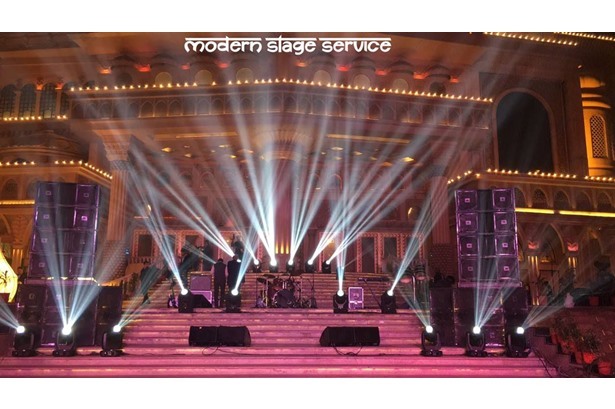 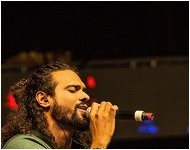 Modern Stage Services provided production services at The Big Binge Winter Fest at AAI officer's Institute. 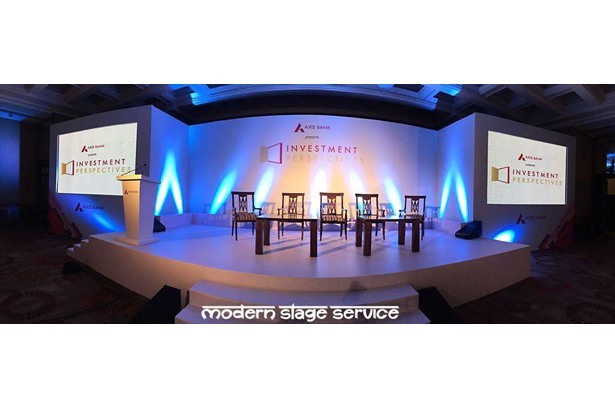 Modern Stage Service executed an Investment Conference for Axis Bank. 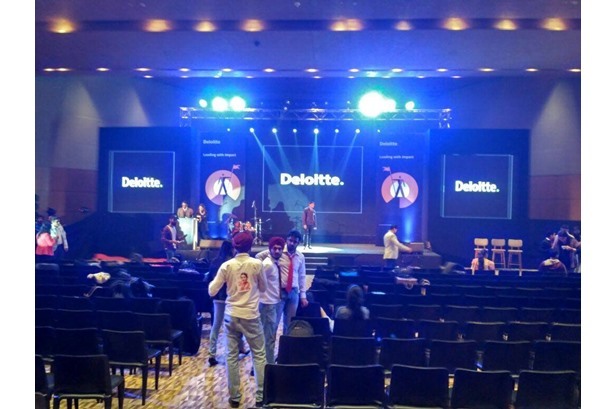 Modern Stage Services provided lighting, trussing and production services at the Deloitte Conference. 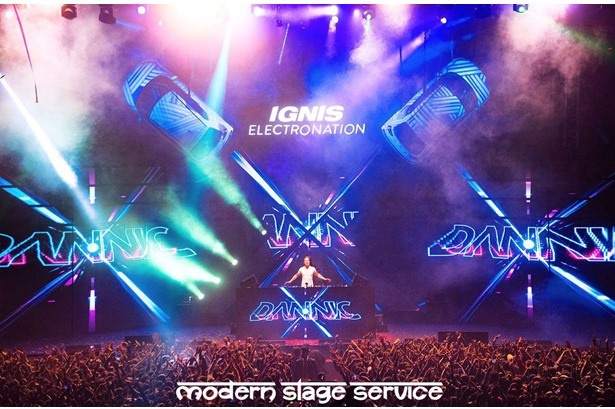 Modern Stage Service provided lighting technical, sound, trussing and LED wall at IGNIS Electronation event. 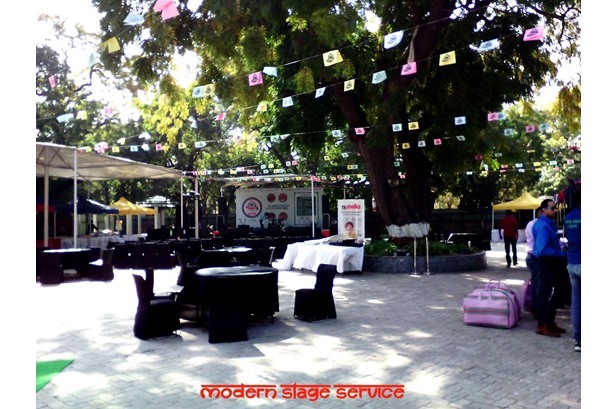 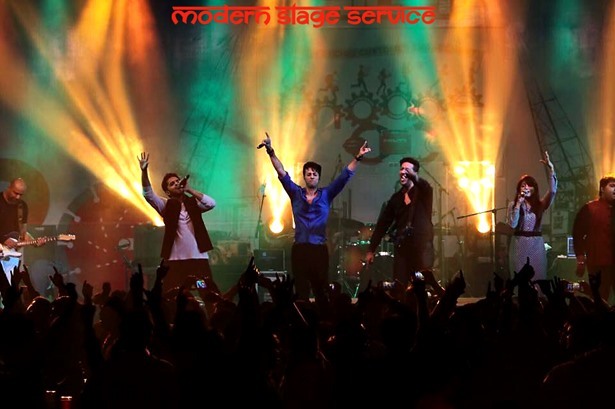 Modern Stage Service managed the 20th Celebration of Hilti India event. 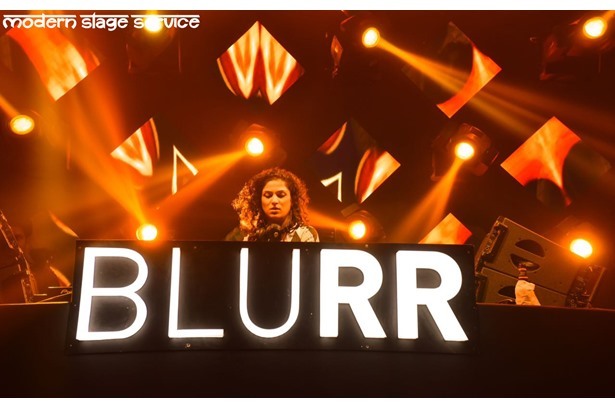 Modern Stage Service provided lighting support at BLURR Music Festival. 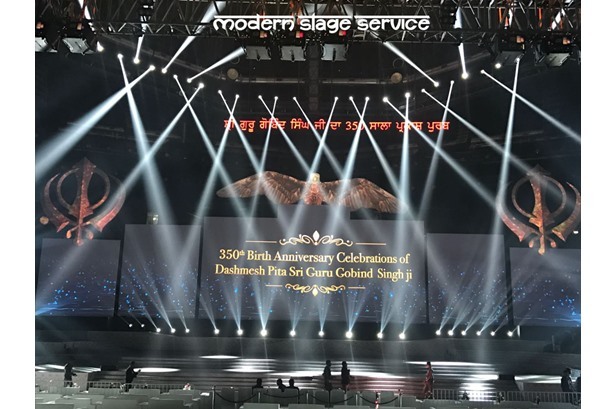 Modern Stage Service managed the 350th Birthday Anniversary of Guru Gobind Singh Ji.